Here you will find information on living in Hampshire, events news, and a gallery of Winchester images. 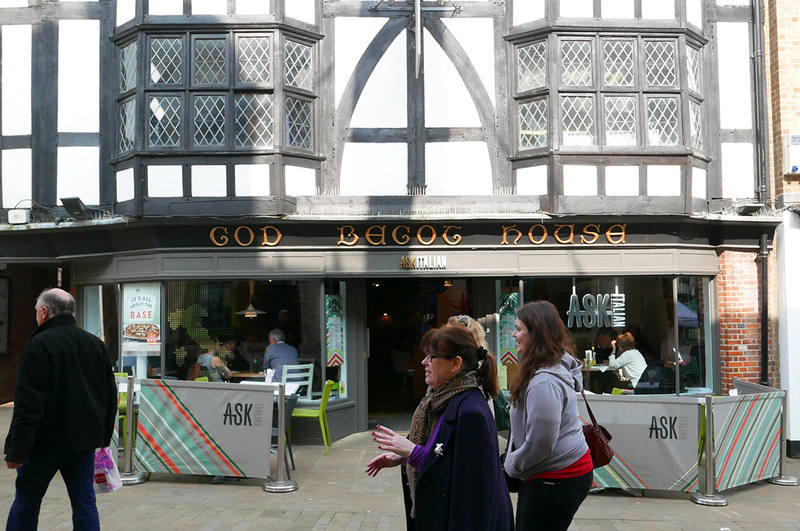 The old and the new in Winchester – ASK Italian restaurant in the God Begot House on the High Street, a building that dates back to the 11th Century. 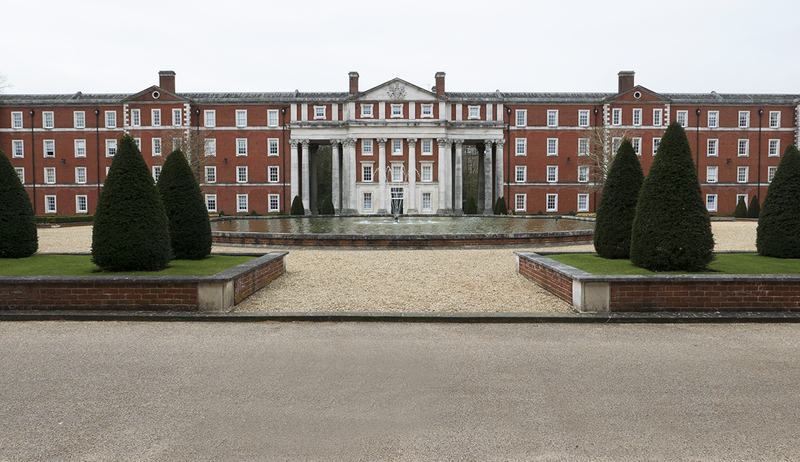 Most students on our Higher Education courses choose to live in Winchester, either in the University’s Burma Road accommodation, or in private-sector flats and houses. This article focuses on life in the city today, and a broad view of the county of Hampshire and beyond. Winchester has a population of around 116,000 (2011 census), and the University has around 7000 enrolled students. Today Winchester has many of the trappings of a popular English city – nationally and internationally-known shops, restaurants, bars, and hotels; history, culture, and tourism. The famous Winchester Cathedral has been a place of worship for over 900 years. 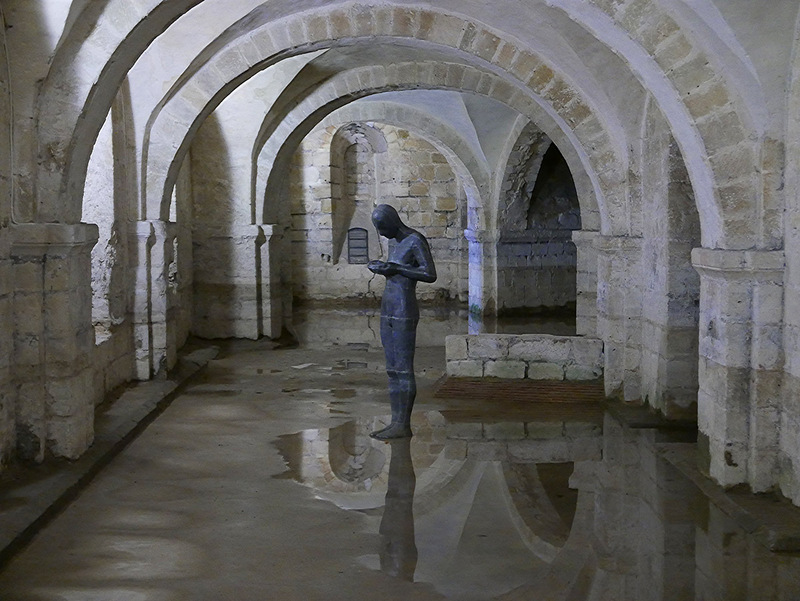 It has the longest medieval nave in Europe 23.7 metres (87 feet) and is the resting place for Jane Austen, Izzak Walton and the early English Kings. It also has a Norman Tower 45 metres (148 feet) high. Winchester also has loads of character of its own, with a thriving independent sector. The pedestrianised High Street is often bustling with street performers and market and antique stalls, while some more unusual shops are tucked away on the cobbled streets near the Cathedral and along the many meandering backstreets. The city centre is almost entirely set on the medieval street plan within the boundary walls of the old city which were established as early as the third Century CE. The city has a large number of places to eat and drink – from affordable to expensive. Hence there is a strong pub, café and restaurant culture here (Sparsholt village itself has an award-winning pub The Plough). Celebrity chefs, Raymond Blanc, Hugh Fearnley-Whittingstall, and Rick Stein all have restaurants here; and the city has a Michelin-starred restaurant The Black Rat. There is also an array of award-winning bars and pubs a few of which are listed here. Winchester holds the Purple Flag award, which recognises cities that are safe and enjoyable places for a night out. The city has held the award since 2010. Winchester is also the seventh safest university city in the UK. Winchester and its surrounding district have inspired literary classics by Jane Austen, Anthony Trollope and John Keats. This has made the city the ideal setting for literary events and writers festivals. There are several theatres in Winchester and the Guildhall – which hosts various gigs and comedy nights. There is also a cinema, once a military chapel that offers mainstream releases alongside independent and foreign language films. The city hosts the UK’s longest running festival of outdoor arts – the Winchester Hat Fair – which takes place each July and is also well known for its wonderful Christmas Market and Ice Rink situated in the Cathedral Close. 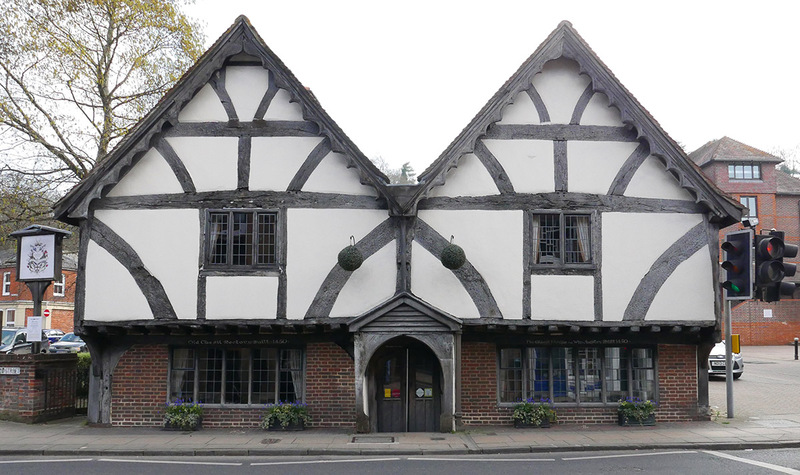 Winchester is steeped in history and packed with historic buildings and monuments. Winchester was chosen by King Alfred as the seat of power for his kingdom of Wessex. William the Conqueror commissioned the monks of Winchester to write his notorious Domesday Book which was housed in the King’s Castle. 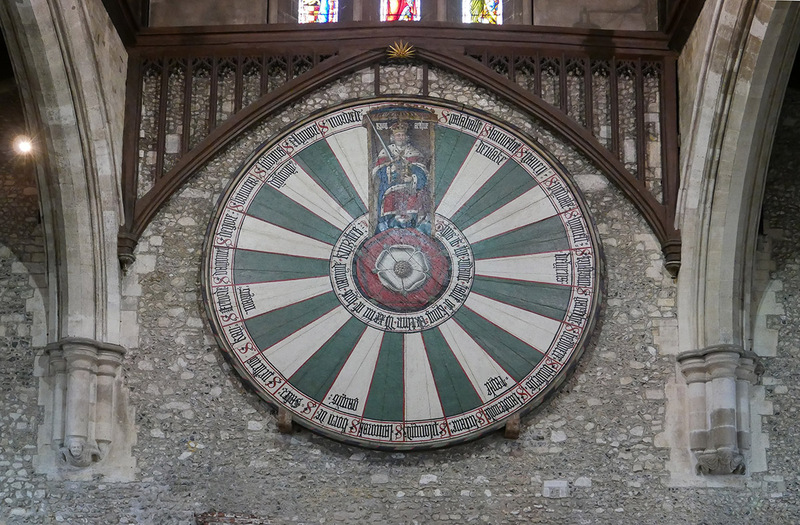 Now only the Castle’s Great Hall remains and in it is the legendary ‘Round Table of King Arthur’ which has been exhibited there for over 700 years. And for the occasional dose of capital culture, Central London is only an hour away by train; and mainland Europe is just a Channel-hop away. Almost anywhere in the city centre affords a view of history – from the tracing of foundations of the seventh Century CE Old Minster, to the Peninsular Barracks of the last Century. The city is a lively, personable place to live while you study at Sparsholt College. 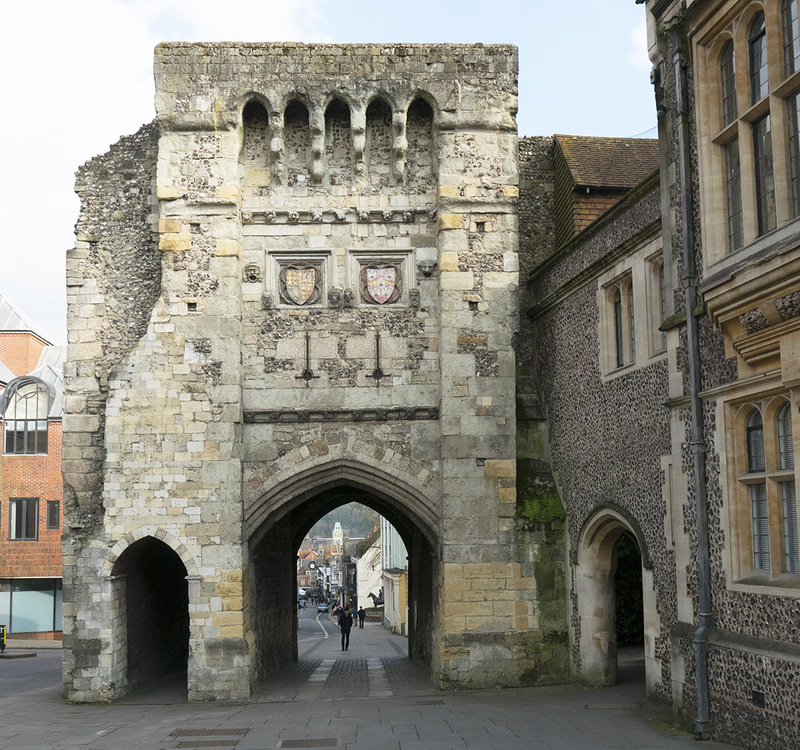 The Westgate is the last remaining medieval gate into Winchester. A mid-section of the Great West Window of Winchester Cathedral – the original medieval windows were destroyed by Oliver Cromwell’s troops at the beginning of the First English Civil War in 1642. Fragments were collected and reassembled in this near random order after the Restoration in 1660. 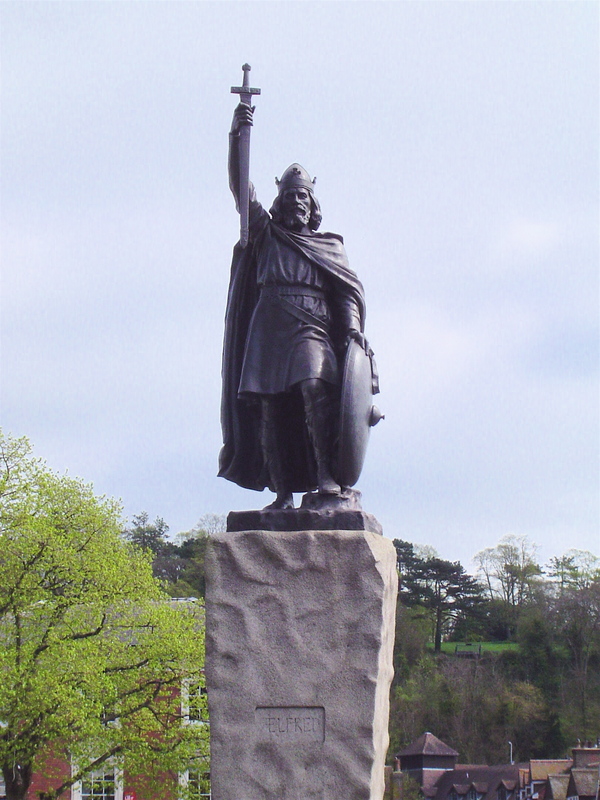 King Alfred keeping watch over the city. The statue was erected in 1900. 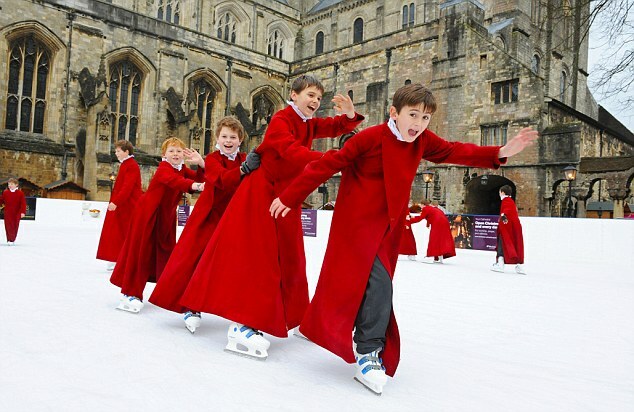 Winchester Cathedral Choristers enjoy the ice-skating!